Information - ZGL Engineering Service, Inc.
TW Summit Corporation (formerly Ingenium Engineers | Planners, LLC) has been very pleased with the work provided by ZGL Engineering, Inc (ZGL) over the past three years. We have been extremely impressed with your organizations high degree of competence, thoroughness, and diligence in completing projects on-time and within budget. ZGL’s deliverables are always high quality and professionally done. ZGL staff has taken the initiative to become immersed in our projects, show ownership in their work, and truly lead and coordinate drafting efforts. We really appreciate your support and look forward to continuing our relationship with ZGL. I am the CAD Manger of the Rocky Mountain Business Unit of MWH. 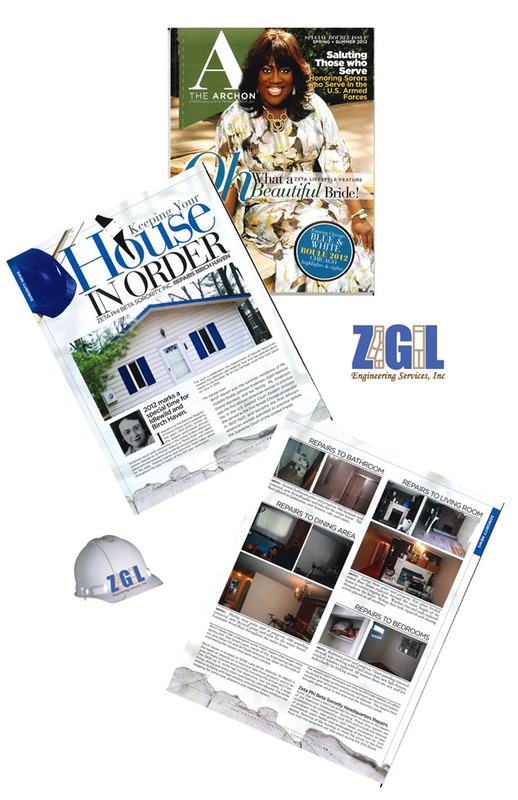 I have had the honor to work with Zoe Grant of ZGL Engineering Services, Inc. for the past year. She has worked with MWH since 2008. Zoe has proven her and her company to be of great character and spirit. She has developed strong relationships with our engineers, and earned their confidence in her expertise. We have used ZGL for many projects, those which include mining, reclamations, dam projects and pipelines. She was the CAD Lead for the Panama Canal, Third Set of Locks Project- Pacific Locks Complex. She led the effort in the excavation, foundation, grouting, geologies, geotechnical instrumentation and embankment fill construction documents. She also completed all the grading for the site using Civil3D. She is efficient and produces high quality work. ZGL gives every effort possible for projects to be done on time and on budget. ZGL's passion and work ethic cannot be matched. I am confident that ZGL will have the same impact on you as she has had on us here at MWH. Since 2001 I have been the Program Manager for all design services to the Stapleton Redevelopment Project and, on behalf of AECOM, I am providing this recommendation for ZGL Engineering. We are well aware of the fine service that Zoe Grant Lewis provides from her previous contributions to the Stapleton Redevelopment Project as an employee of URS (recently acquired by AECOM). Zoe supervised our CADD group for land development and was instrumental in establishing strong CADD standards and managing the Buzzsaw collaborative website and its many users for the Stapleton project. Since the formation of ZGL, we have utilized her services on numerous assignments with very good results. Assignments have included preparation of Residential Development Plans, civil construction documents, Buzzsaw website management/training, CADD support/training, and special exhibits. She is always responsive and delivers high quality work. It is without reservation that I recommend ZGL be considered for your project. Zoe Grant-Lewis and ZGL Engineering Services, Inc. (ZGL) is a reliable, and dependable company. Their ability to handle a high-volume workload and meet all scheduled deadlines is impressive. Matrix Design Group has worked with ZGL on numerous projects over the past few years. Of particular value to me was knowing that at the last minute we could count on ZGL to conquer the challenges brought to them. ZGL is a hard working, top-performing professional company. They have my highest recommendation. I am a Project Engineer in the Urban Land Development group at Stantec's Denver office. I recently had an opportunity to have Zoe Grant-Lewis and Ejevon (EJ) Lewis from ZGL Engineering Services work on a subdivision design project in Stantec's office. They were very professional, reliable, and produced an excellent quantity of work with high quality. Both Zoe and EJ asked good questions and pointed out problem areas which is so important when working through the complexities of a project. I hope to have another opportunity to work with them in the near future and would highly recommend their engineering services to others in the industry. ZGL provides entitlement services, specifically Site Plans, for all Stapleton residential filings. The quality of service provided by ZGL is outstanding. Site Plans are always completed on time and within budget. ZGL is highly dependable. Zeta Phi Beta Sorority, Incorporated's historical property, Birch Haven, in Idlewild, Michigan had undergone some major repairs that began early spring 2011. Zoe Grant, owner of ZGL Engineering Services, Inc. and the Zetas CO and WY State director had taken on the task of overseeing the repairs that were well overdue. A home once in dire need of repair is now a beautiful home fully renovated. 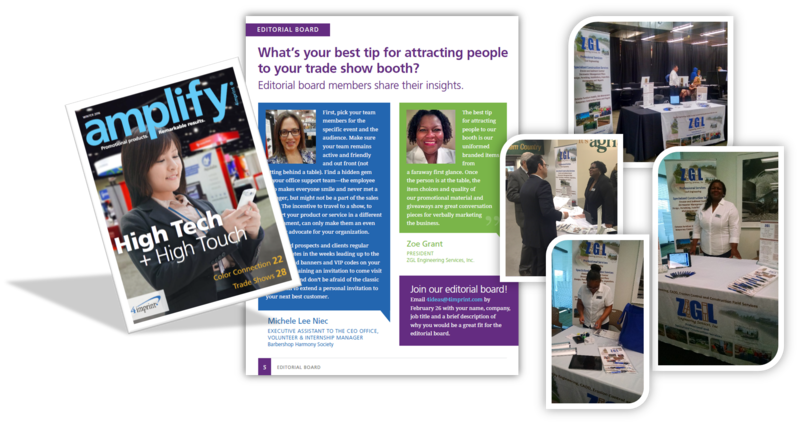 Zoe Grant, share insight tips as a member of the the Editorial Board. Amplify Magazine Winter 2016 Edition.